Where do I fit the Oak End Trim? 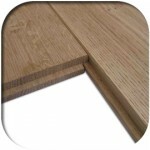 The oak end trims are used to finish the flooring neatly around an external door, a fire place or just to finish off a slight step between rooms. 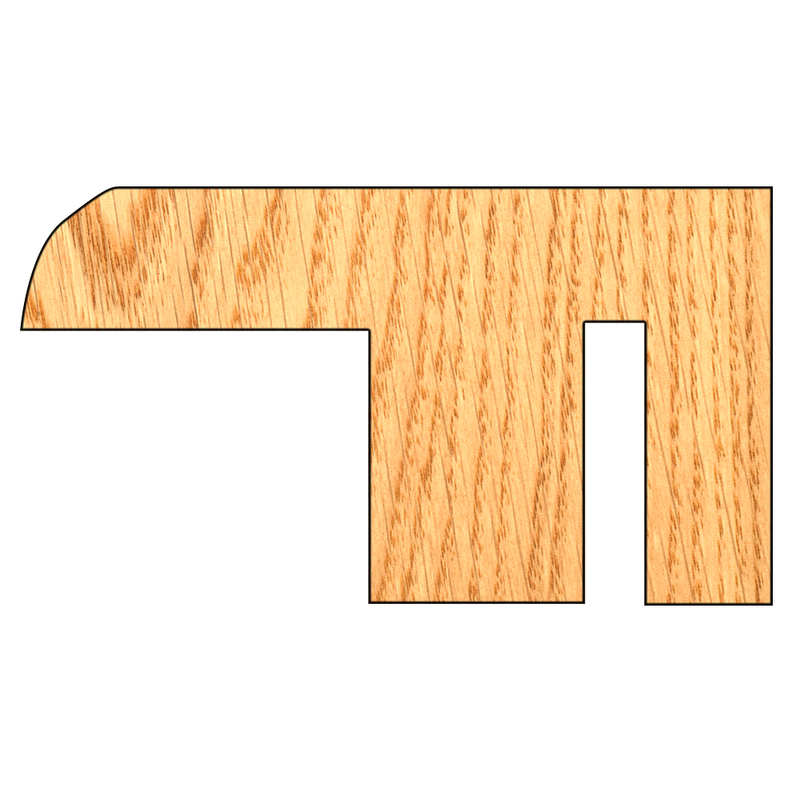 This particular trim is made from American White Oak, so it matches the solid oak flooring and the engineered oak flooring perfectly. 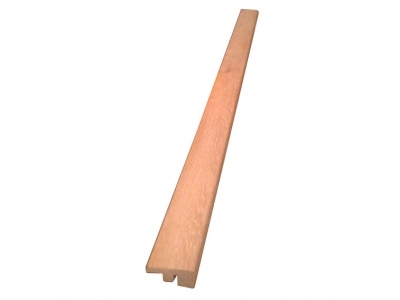 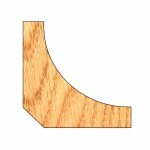 The end trim is supplied at 1.5″ wide and 1″ thick – the rebate is also just over 1″ wide. 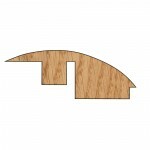 The trims are usually supplied in 1m lengths, if you require a longer piece, please contact the sales team. Please Note: The price shown is per meter. 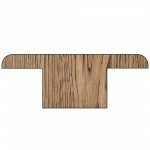 If you order 2, we will send them as 2 x 1m lengths unless stated otherwise. 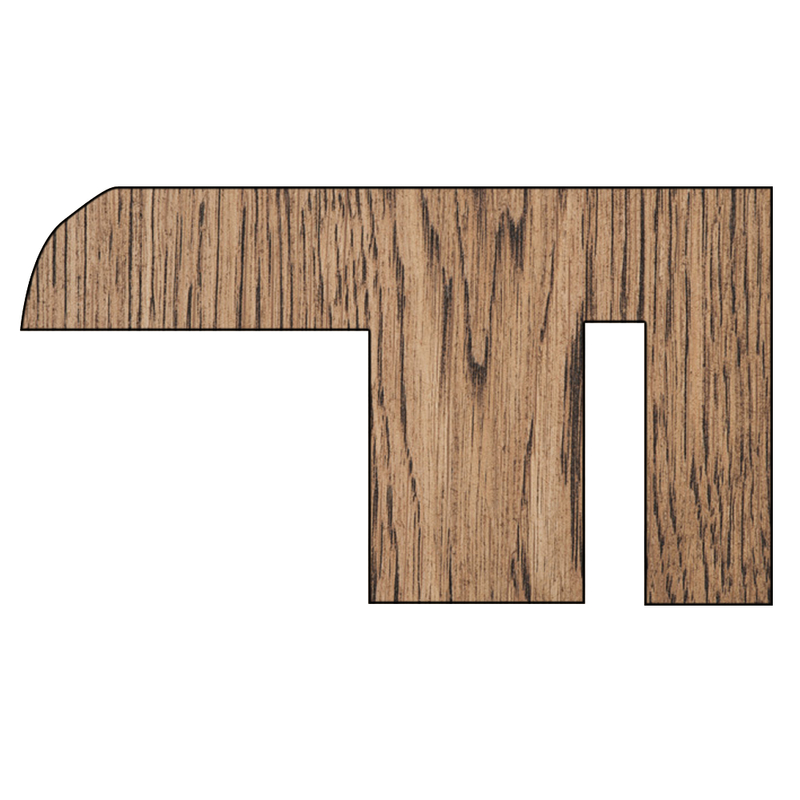 We supply the trim in a range of different colours, to allow you to match to existing decor. 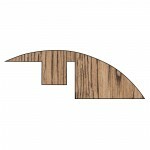 We do supply an unfinished option if that is what you would prefer. 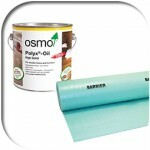 The colours available are, clear oiled oak, medium oak oil, antique oak oil, ebony oak oil. You will be able to see the different colours on the images above. 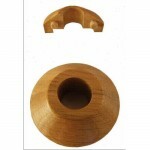 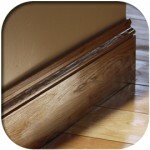 Be the first to review “Oak End Trim” Click here to cancel reply.